“We are in a battle and more than half this battle is taking place in the media.” wrote al-Ayman al-Zawahiri, current leader of al-Qaeda. The rise of social media added another front to this battlefield, and as the Chief of New Media for Public Affairs at the Department of Defense, Jack Holt led the Pentagon’s first maneuvers onto it, co-authoring the memorandum that official U.S. military policy on use of social media, founding the DoD Bloggers Roundtable and working to integrate social media strategies into other media strategy. A previous interview from 2010 has already covered how Jack began the Department of Defense Bloggers Roundtable. It began in the aftermath of a 2007 Pentagon media blitz highlighting their success in the Battle of Haifa Street. While the press releases initially advanced according to plan and gained wide coverage, the death of Pamela Anderson captured media attention and refused to cede any ground. When tapped for a solution, Jack sent all of the prepared media content to military-focused bloggers (a.k.a. "milbloggers") and set up a conference call with them and senior military staff—a practice that evolved into a multi-weekly roundtable event. 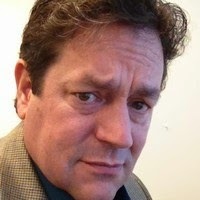 In my interview, Jack notes that bloggers can afford to be more context considerate than other journalistic institutions due to greater personal expertise (many of the military bloggers are current or former military personnel themselves) or simply longer attention spans based on their specialization. He says that the sophisticated questions that the bloggers posed often served to better inform other journalists, who in turn refined their own questions, creating a more informed public discussion overall. Perhaps ironically, they bypassed these gatekeepers by reducing their own emphasis on gatekeeping, allowing bloggers direct, unfiltered Q&A access to generals and other officers actually commanding soldiers on the ground, often in remarkably freeform and open discussions. companies) think of the media-space in terms of a fortress to protect. I’m an old infantry guy, so I think of it in terms of a field of maneuver.” In other words, rather than trying to completely dominate information flow, Jack advocates being (relatively) open, responsive, and adaptive in sharing information as situations develop. Certainly a number of influential voices seemed to be in favor of giving military bloggers the sorts of access that the Roundtable was offering (and the freedom to express their views.) In an e-mail to one blogger, General David Petraeus thanked “the bloggers who have worked so hard to provide accurate descriptions of the situation on the ground…. [who] have become increasingly important”. 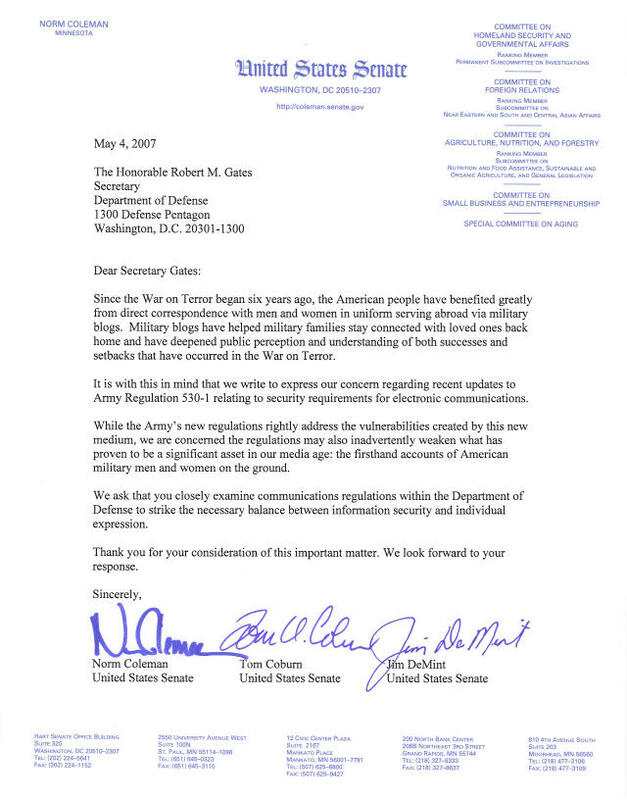 In a letter to the Secretary of Defense three U.S. senators referred to the accounts of military bloggers as “a significant asset in our media age”. Perhaps the most thorough case for the strategic value of such blogs comes from veteran Phillip Carter who argued that they had become vital for keeping both the U.S. public and senior military leaders apprised of events on the ground and engaging external voices in the military’s marketplace of ideas. All three of those statements were made in the context of a battle within the defense community about the use of blogs and social media by soldiers. Various military policies over the years were applied banning or restricting, sometimes with implementation statements contradicting the policies themselves. The restrictions had been justified in terms of operational and network security, and even bandwidth issues. 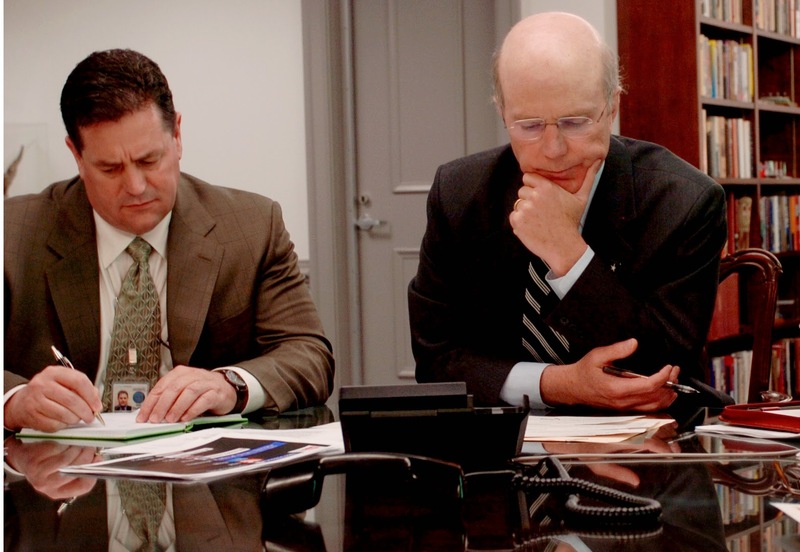 In February 2010 the Deputy Secretary of Defense signed into policy a memorandum co-authored by Jack that allowed for the use of social media by all personnel with certain quite flexible guidelines such as ensuring accuracy and a clear delineation between official stances and personal opinion, as well as requiring operational security training on the use of social media to avoid any leaks that could provide useful intelligence to the enemy. Considering that current army manuals reflect the 2010 directive and that media outlets still refer to the policy as the lifting of the ban on social media use, this maneuver can can safely be considered to the decisive one that concluded the policy war. So for now at least U.S. soldiers are mostly free to take their part in the half of the battle taking place in the media. Once our world was loaded with green areas that were kissed by the sun. Once there were red air loaded with white atmosphere carefully sailing high above. Check out this app, my friends, it's really awesome!